With a long and rich history, since 1848 and true to its name, Omega watches are the ultimate symbol of luxurious elegance and sporty sophistication. 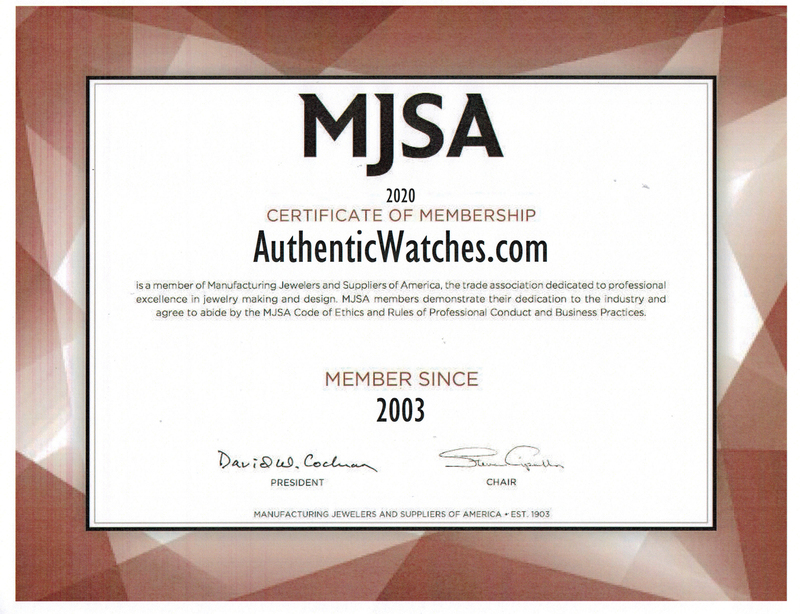 AuthenticWatches.com presents Omega's collection of limited edition watches, including the Speedmaster, the DeVille, the Seamaster, the Seamaster Aqua, and the Seamaster Bullhead, of which only 316 were ever produced. We proudly sell these Omega Specialties at the lowest sale prices found online for a new authentic Omega watch.